Founded by Prof. Dr. Ernst Sigmund in 2003, as a research and development center. Since its foundation, this company focused on developing and manufacturing state-of-the-art, high performance and effective rotary engines. Our engineers and technicians convert pioneering engine designs. The business location Cottbus, in the federal state Brandenburg, offers an extraordinary potential for upcoming industrial settlements. One of the synergie effects between our company and the Brandenburg University of Technology Cottbus - Senftenberg is a big research and development capacity. During their major studies, engineering students are involved in current projects of the Wankel SuperTec. Thus we have ensured qualified up-and-coming employees. 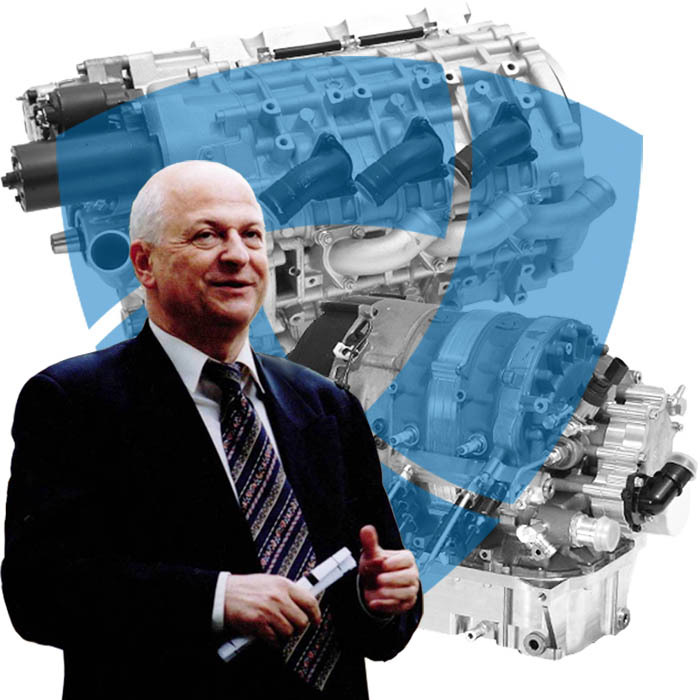 The key of our success was the employment of experts with decades-long experience in the field of rotary engines. This implemented experience was combined with the state-of-the-art technologies and the application of modern materials. They formed the bridge between experience & knowledge of the past and a young team of experts. This team of young engineers, built by their individual initiative and under the guidance of the senior experts of the Wankel SuperTec, has led our company to success. the most modern and best technical solution. products of highest quality - all employees are included in the process of quality assurance. we deliver on schedule and make fair prices. an ongoing product care and maintenance. We say what we do and do as we say. Satisfied customers are our goal and our future. A future we want to built together.